The Midtown Center has a deep history and connection to the city of Holland. Long before it housed nonprofits and weddings on the weekend, it was home to students, teachers and the staff of the Holland Public Schools. Jubilee bought the Midtown Center back in 2005 with the dream of revitalizing the city's core. Jubilee's mission includes strengthening Holland's neighborhood which they accomplish through complete home renovations. As part of their core mission, they own and operate the Midtown Center. In 1913, Holland High opened the location that is now the Midtown Center. The Study Hall had a slanted floor with a full height stage at the front. Students would see how far coins, balls or other objects could roll on the floor. Three floors housed all the necessary classrooms with the gym in the basement. 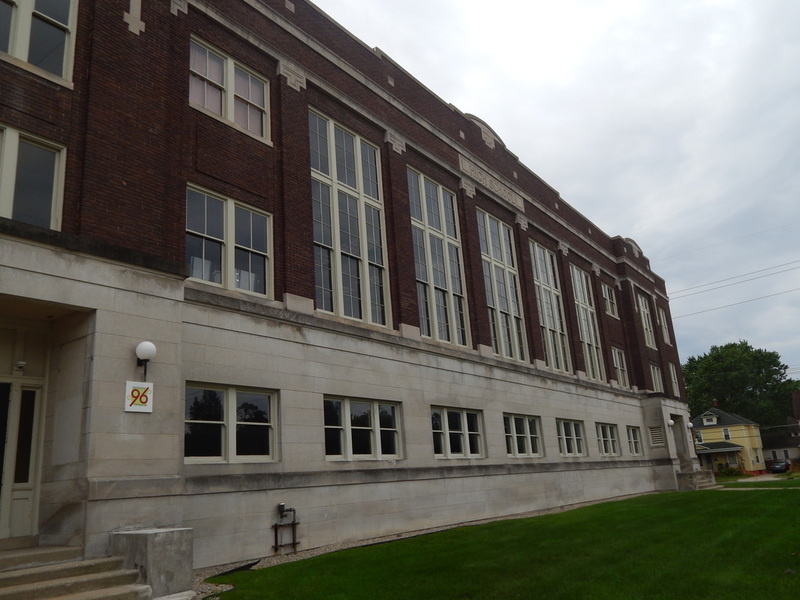 However, in 1962 this location closed as Holland High and became the Junior High. Jubilee purchased the building and block in 2005 and began intense renovations. Thanks to thousands of volunteer hours, generous corporate donations and lots of hard work the Midtown Center opened to tenants. In 2008, the first three tenants moved in. Today, the building houses 12 nonprofit agencies and GRCC's Lakeshore Campus.